Everyday occurrences, such as walking across the street without looking properly in both directions, tend to be incredibly dangerous, and yet most people don’t think much about it. Texting while driving or swallowing chemicals are also incredibly bad for you, obviously. But there are some common items that people should be afraid of. However, these items cannot always be avoided, which makes for a very dangerous life these days. You should really try and keep away, though. Here are ten of those common things that are bad for you. 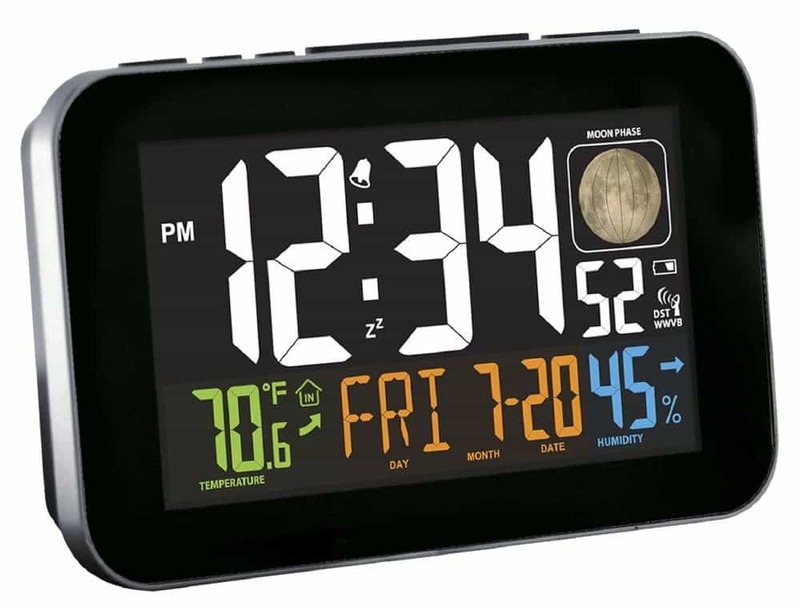 A lot of people rely on their alarm clock in order to wake each morning. However, according to experts, they disrupt your natural circadian rhythms, which may cause obesity and mental problems in the long run. 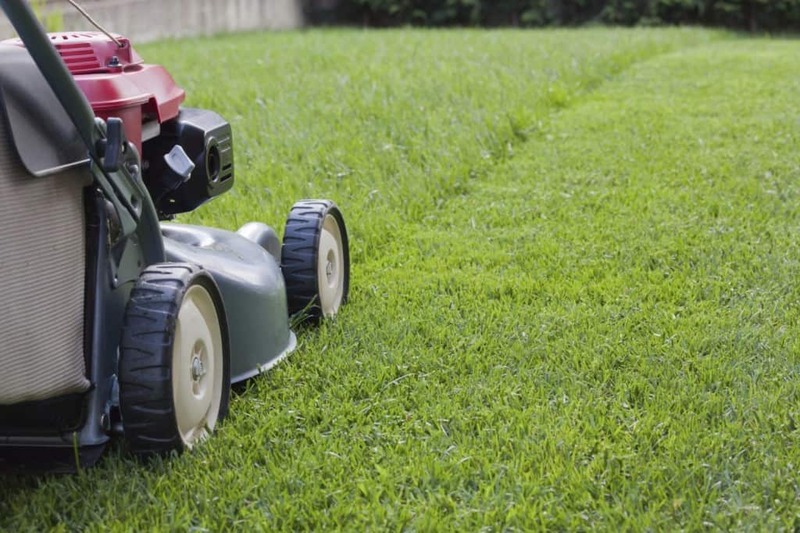 Unless you are renting an apartment, chances are you have a lawn to mow once a month. Unfortunately, a study performed in Sweden revealed that those who mow their lawn are actually in quite a bit of danger from pollution and the blades themselves. Flip-Flops seem so harmless, and yet they could be silent killers resting on your feet so peacefully. These walking shoes tend to cause problems with your posture, which affects your joints, causing pain and disorders. If you tend to sit down for the majority of the day, then you are at a much higher risk of heart disease and obesity. 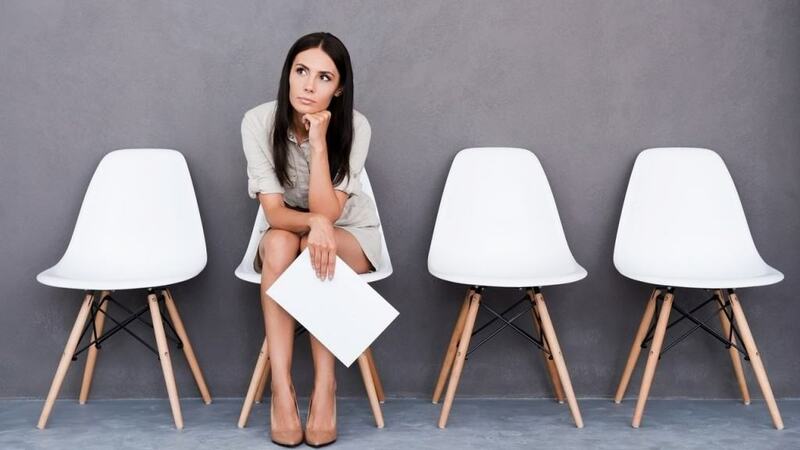 All sedentary behavior can cause these issues, especially those who work in an office setting. Most people tend to shower every single day, which could be quite bad for you. The body does have good bacteria on it, and while in the shower you are scrubbing away at that bacteria, causing skin conditions like eczema. Although many children may be wearing a backpack out of pure necessity, it is actually quite bad for the body. 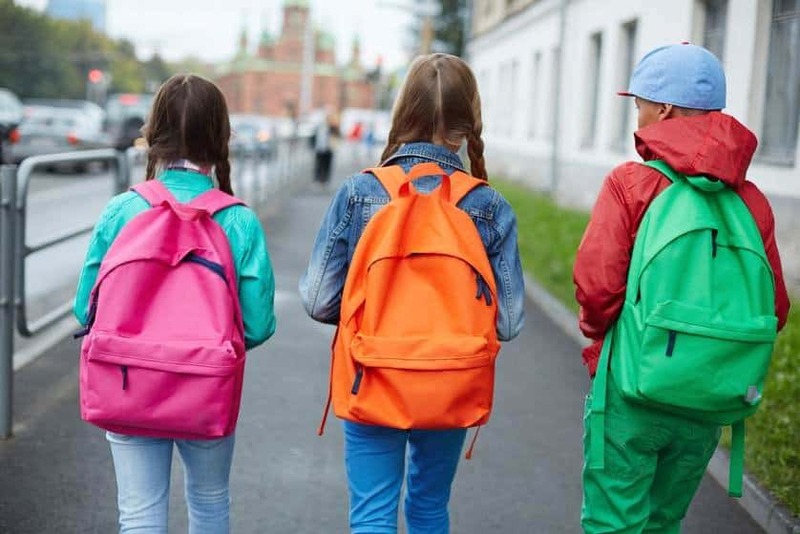 Backpacks are known to cause damage to the spinal cord and the back itself, which may end up being a long-term problem. 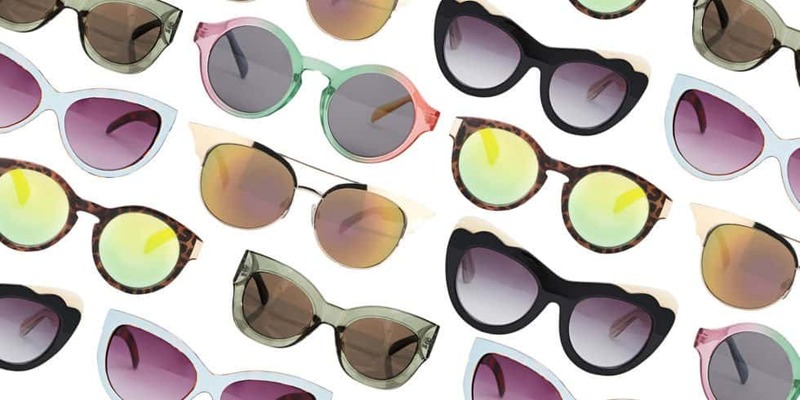 We’re nearly to the summer months, so cheap sunglasses will certainly be popping up all over the place. Unfortunately, those cheap glasses do not protect from UVA or UVB, both of which are extremely harmful to the eyes. Candles are great to burn when you want to lighten the mood up a bit and ensure your house smells nice. 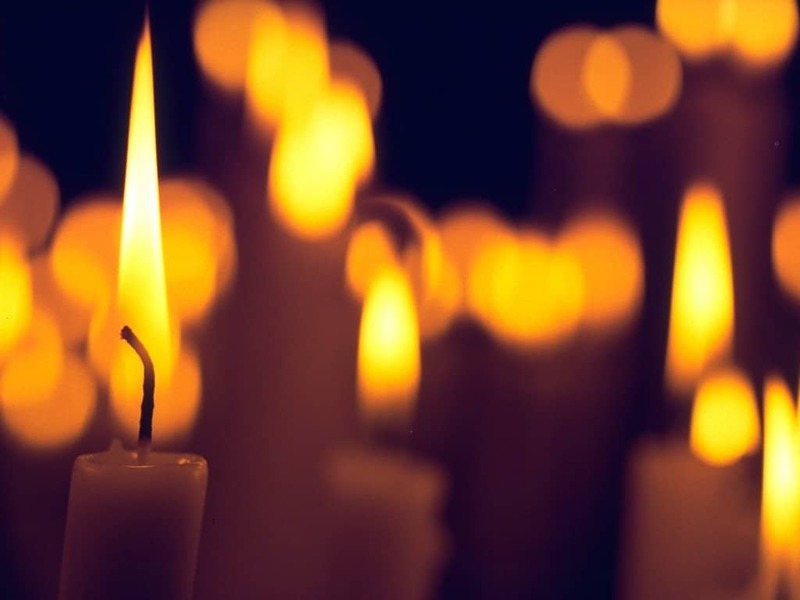 However, burning candles is a huge fire hazard, plus the toxic fumes being emitted are harmful, such as benzene. 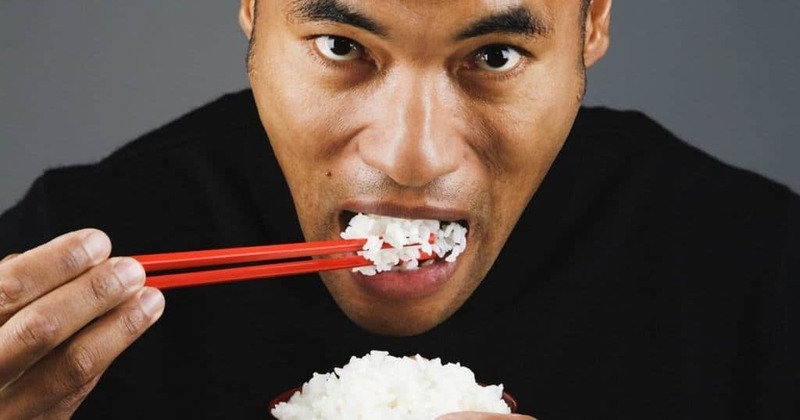 Rice is such a common food in today’s world, and yet it is actually quite bad for you. There are high levels of inorganic arsenic within the white food, which is incredibly bad for you. In fact, it is worse than organic arsenic, which is also in rice. 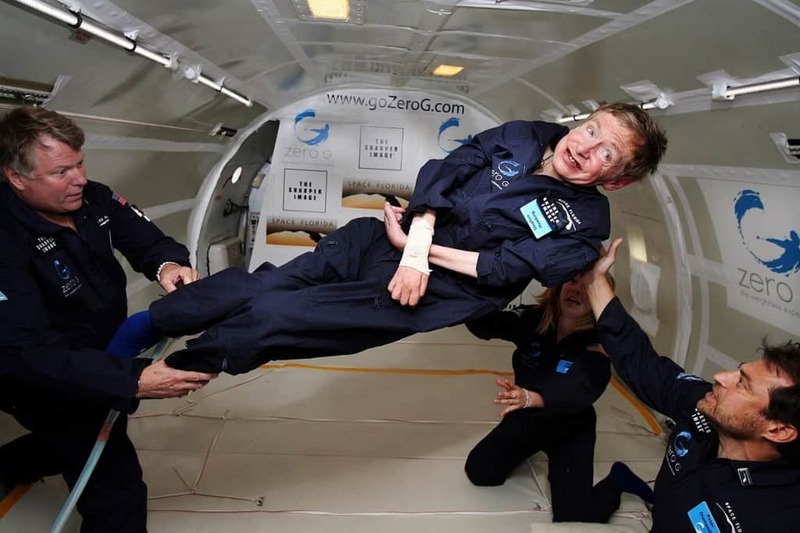 Governments have been sending men and women into space for decades, and while most people won’t make it there in this lifetime, the effects of zero gravity can be catastrophic on the human body. Health complications, such as improper blood flow, can lead to internal issues.